Prepare to be pleasantly surprised. 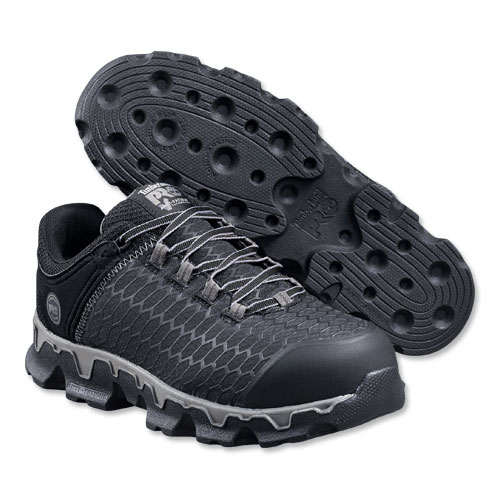 These tough work shoes have the protection of alloy safety toes, plus the lightweight comfort of cushion and flexibility. They're built to last and to ward off fatigue when you're on your feet all day. Not only that — they look great, too.